LIVING A BALINESE VILLAGE EXPERIENCE AT DESA VISESA UBUD - How do you like your morning coffee served? 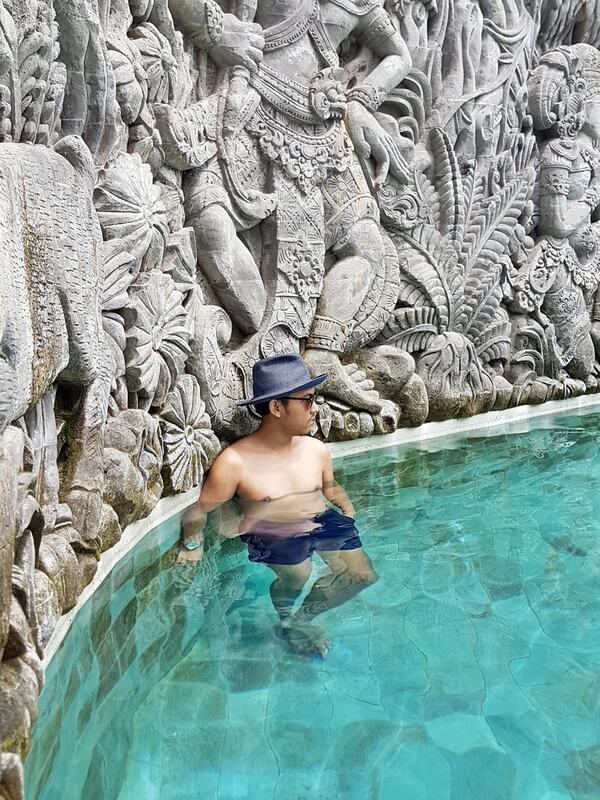 Me hot and with this kind of view, I went to Desa Visesa because I was curious what was Desa Visesa Ubud Bali has to offer with their complex of hotel, even their location pretty near with Ubud center. It's written, "Discover a wealth of activity that reflects the authentic lifestyle and heritage traditions of a Balinese Village. ", for traveler that use to stay in a house own by local when traveling, whether because to feel the authenticity of the place they are visiting or to cut the staying cost, it's still an experience that interesting to try in a lifetime, and Desa Visesa make it easier for you to feel the Balinese lifestyle at their hotel, especially with its Permaculture Activity at Desa Visesa Ubud Bali. Located near Ubud center, Desa Visesa Ubud provides so many activities, especially that represent Balinese lifestyle that you can experience while you stay at the Hotel (I will write in a separate post about the permaculture activity, for now, let's find out what else you can do at the Hotel). As Hotel that promotes an authentic Balinese lifestyle another thing you can do is, of course, relax, because for me Bali especially Ubud is a place that suits for maximum relaxation, enjoy the time, forest bathing while reading your favorite books, practice your skill at cooking class, do yoga & another healing thing, something that also you can do at Desa Visesa Ubud, although their concept is a Balinese Village, as you can see the room is like another modern hotel with comfort even bathtub, that essentials especially if you interested to do a lot of activity here. Night bathtub with sea salt is highly recommended treats in your own room accompany with a glass of wine or tea before sleep to recharge your energy. The next morning to add some energy with breakfast, they provide various buffet menu you can choose that definitely not a Village style, there's Indonesian, western food even vegetarian dishes you can choose but here at Desa Visesa Ubud Bali you seem to be taken to enjoy the Balinese Village since you leave the Hotel room. You can see a farmer do his business with his cow and duck in the morning or afternoon, you can see children do some dance and play gamelan, you can see people making handicraft and daily offering, if you are into it you can visit Desa Visesa Ubud when you are around. They have two restaurants you can try, one near the lobby, Taman Sari, the same restaurant that uses for breakfast that every Friday evening they held Penggak Desa Traditional BBQ Dinner, an all you can eat buffet dinner with special performance of Balinese Dance & Gamelan with affordable set price compared with dinner at Ubud Center and one is quite far from the lobby, located in farm area of the resort, Warung Tani is usually open during lunch time, you can enjoy the serene surrounding with local delicacies with fresh and organic ingredients handpicked from their own farm. Especially for healing classes, you can try their Cave Treatment that inspired by universal elements that created human body or in Balinese term is called Panca Mahabuta which is Pertiwi (earth), Apah (Water), Bayu (Air), Teja (Fire) & Akasa (Space) that can be unique for each individual, you can talk with the healer to see which therapy that suitable for you, it includes the healing consultation, healing treatment, healing meditation and healing blessing that so much has to do from spiritual point of view. 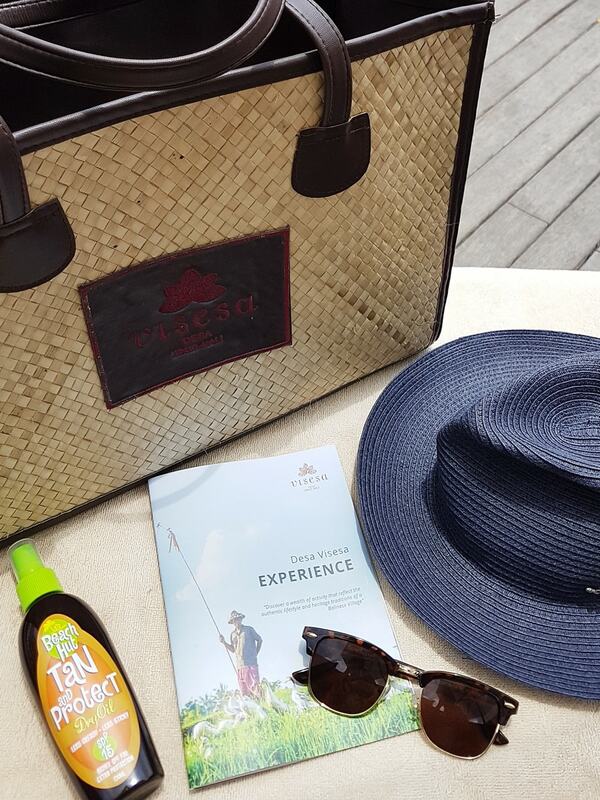 Very interesting right :), so are you ready to experience Balinese village life here at Desa Visesa Ubud? Yup! I agree so much. Persona was my favorite login provider until the sad news.